Your number one news source for all things Real Ale. 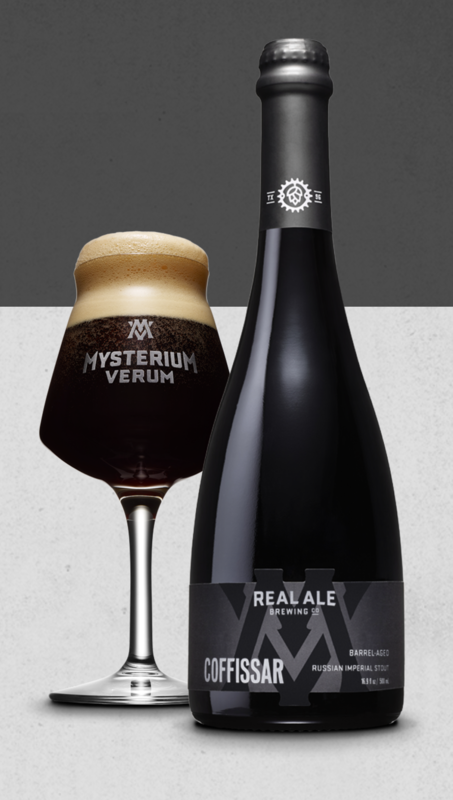 To our Mysterium Verum fans: we’ve had some dedicated customers notify us of several reports of sour bottles of Coffissar (Coffissar is a barrel-aged imperial stout with coffee added – this beer should not be sour). We’d like to apologize to anyone who has consumed or purchased any Coffissar that was affected. There is no safety concern for anyone who has drunk the beer, but this is not how we intended for this to beer to be enjoyed. Quality is a core Real Ale value and our goal is to provide a consistent and reliable product for you to enjoy. For those of you who did buy Coffissar that was sour, we’d like to offer you a new bottle of beer, on us, as an apology. 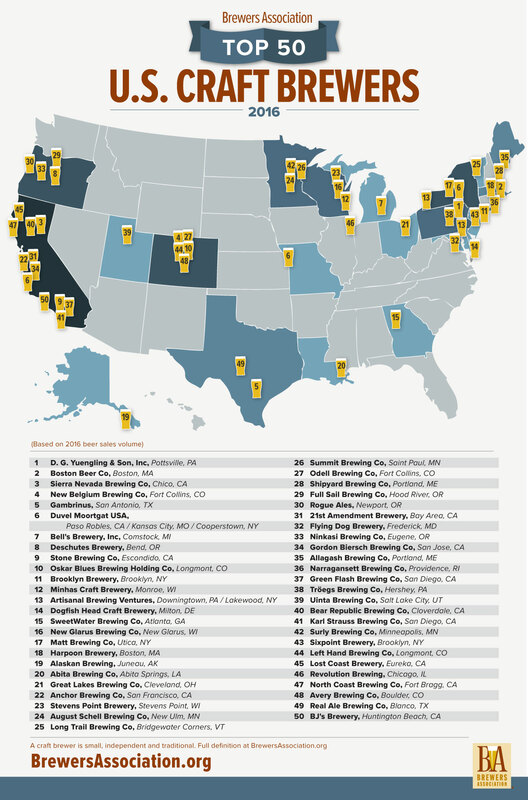 Real Ale Named in Top 50 Craft Breweries in the U.S. In a release from the Brewer’s Association on March 15, 2017, Real Ale Brewing Co. of Blanco, Texas was named #49 on the list of the Top 50 Craft Breweries in the U.S. by sales volume. 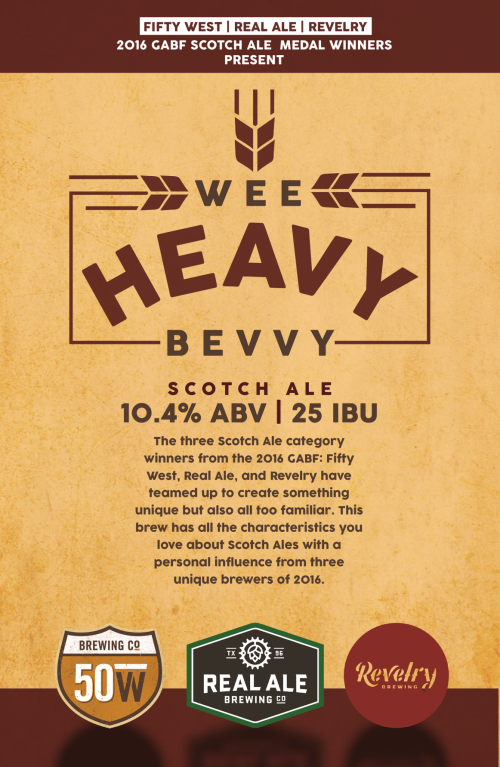 Real Ale has collaborated with two 2016 Great American Beer Festival (GABF) winners Revelry Brewing Co. from Charleston, South Carolina and Fifty West Brewing Co. from Cincinnati, Ohio and to create America’s greatest scotch ale. 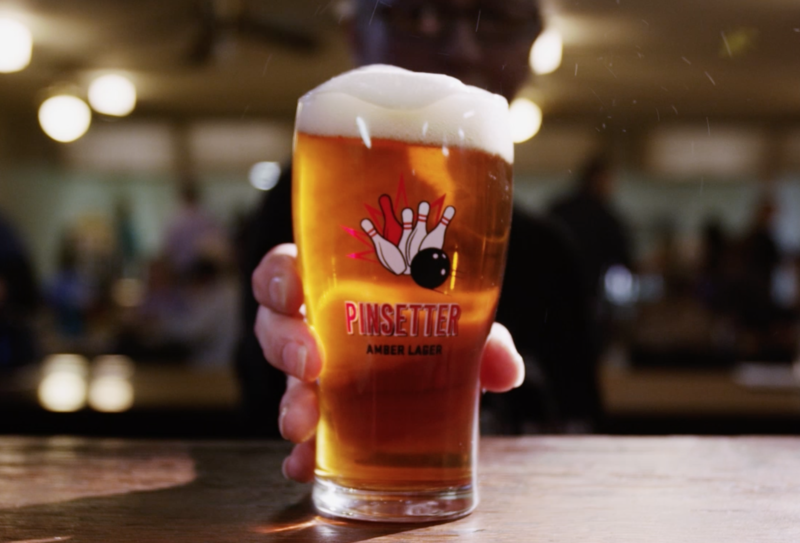 On March 4th, Real Ale Brewing Co. celebrated the release of Pinsetter Amber Lager, our new year-round beer that pays homage to the longstanding tradition of 9-pin bowling in the Texas Hill Country. 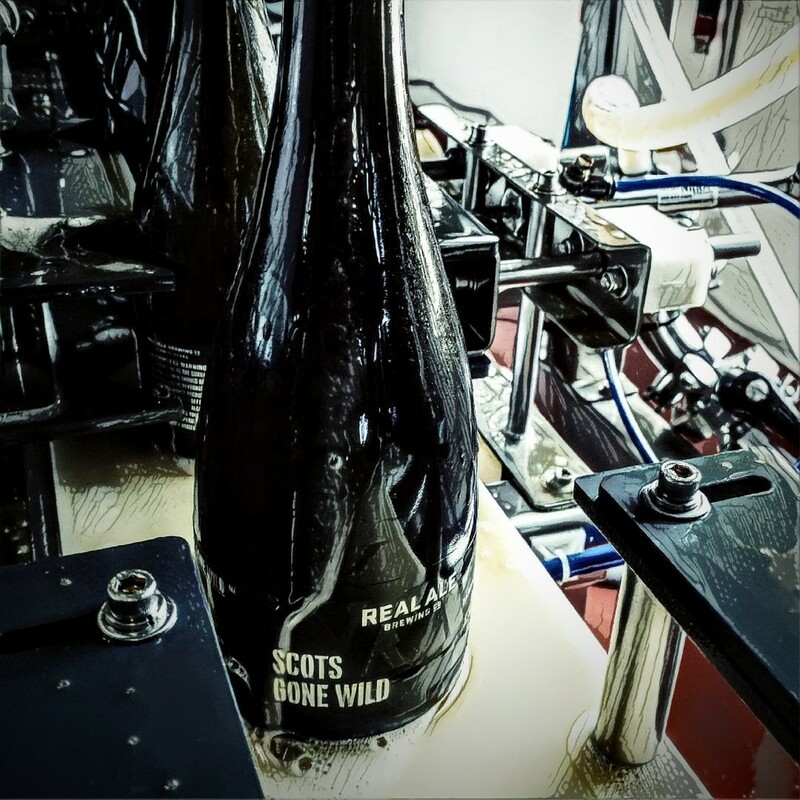 Real Ale has released the latest beers in its Mysterium Verum bottle series: the popular Scots Gone Wild and new Coffissar. The debut of both beers in 500 mL bottles was marked by a celebration at the brewery.